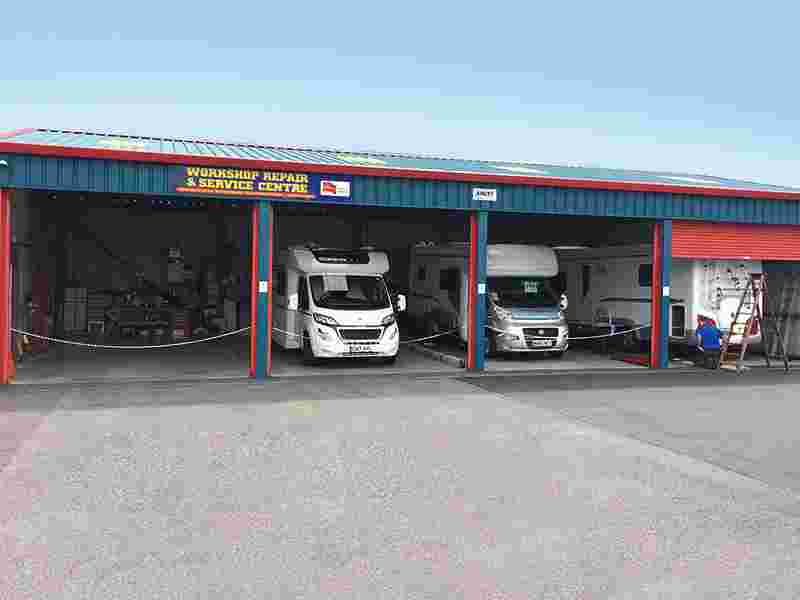 At Continental Leisure, we have our own on-site multi-bay workshops which are fully equipped for all caravan and motorhome servicing work. 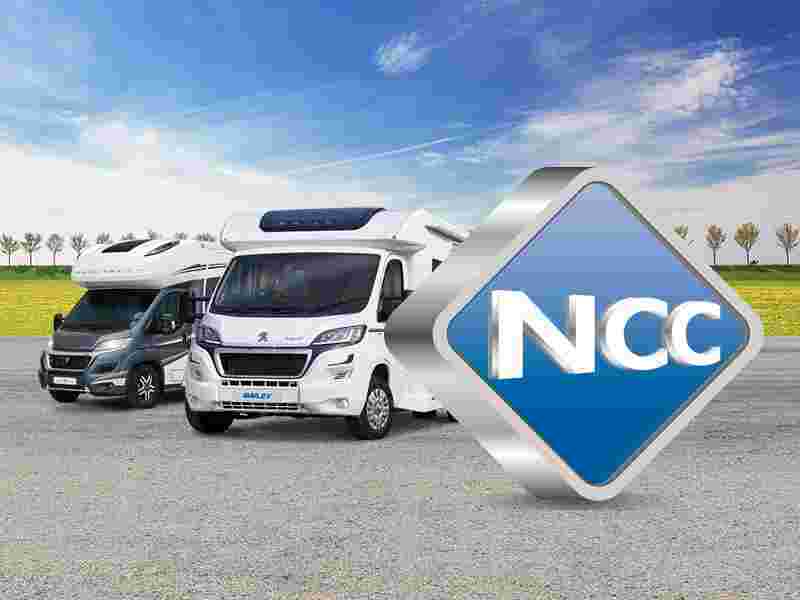 Our experienced staff are manufacturer trained and can undertake any maintenance work necessary; whether it be just routine motorhome servicing, caravan repairs or major insurance work. 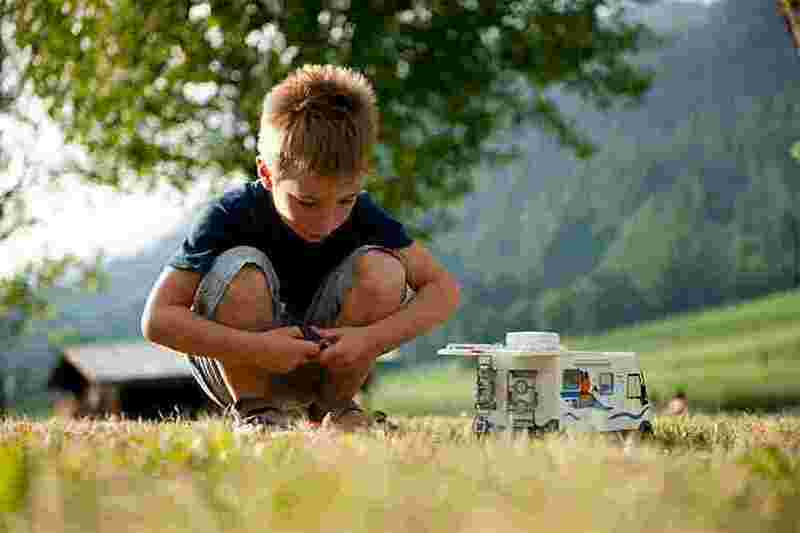 We guarantee that you will receive the best customer service and an outstanding caravan or motorhome service. 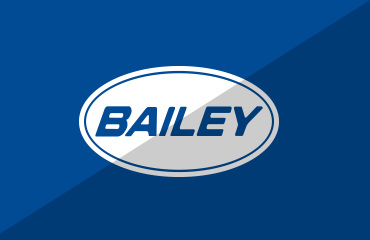 We are a member of the NCC Approved Workshop Scheme and we are recognised as a company who insist on making sure all of our staff are highly trained and experienced. 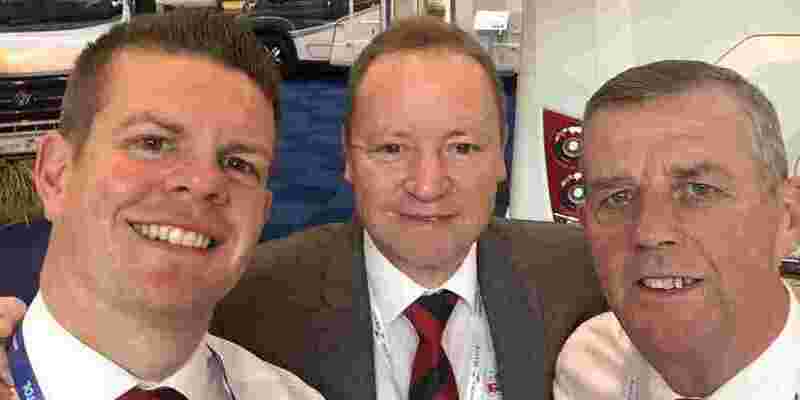 Our dedicated workshop team are fully factory trained, having attended a variety of courses from all the major manufactures. 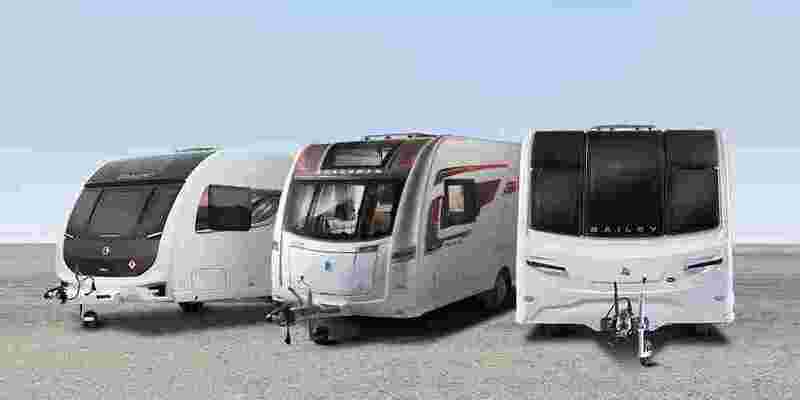 Ensuring that no matter which brand your leisure vehicle is, we will be able to provide the best motorhome or caravan servicing work. 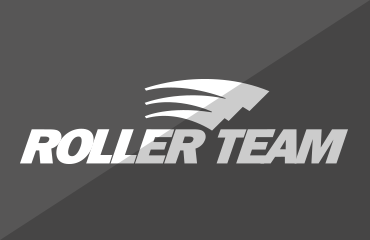 Our customer service is one of a kind, and we pride ourselves on delivering the best experience for our customers. 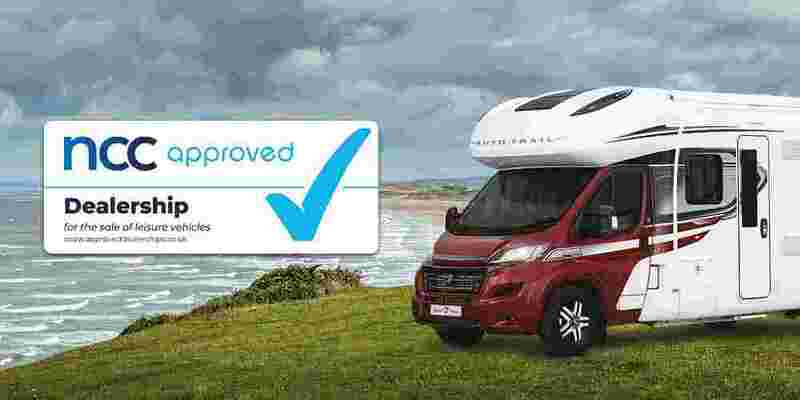 Here at Continental Leisure, we recommend that your motorhome is serviced annually to make sure that everything is safe and working correctly for the season. Our inspection service consists of a comprehensive multipoint check to full NCC guidelines, which includes the gas system, electrical systems, plumbing, and a full damp check and repair. 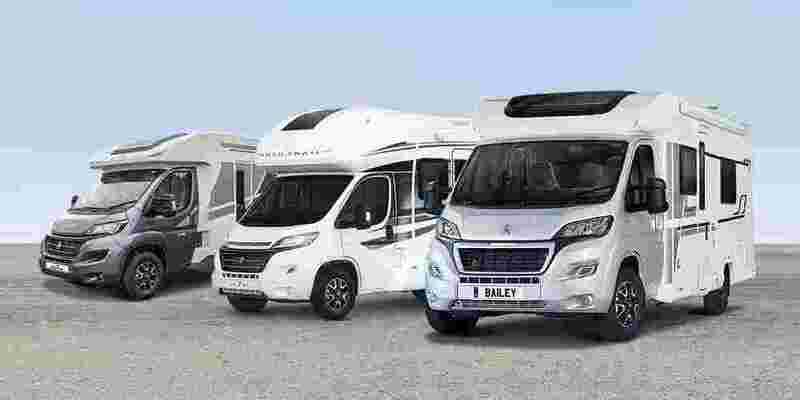 Our workshops also include warranty repair agents for Auto-Trail, Chausson, Tribute and the Swift Group. 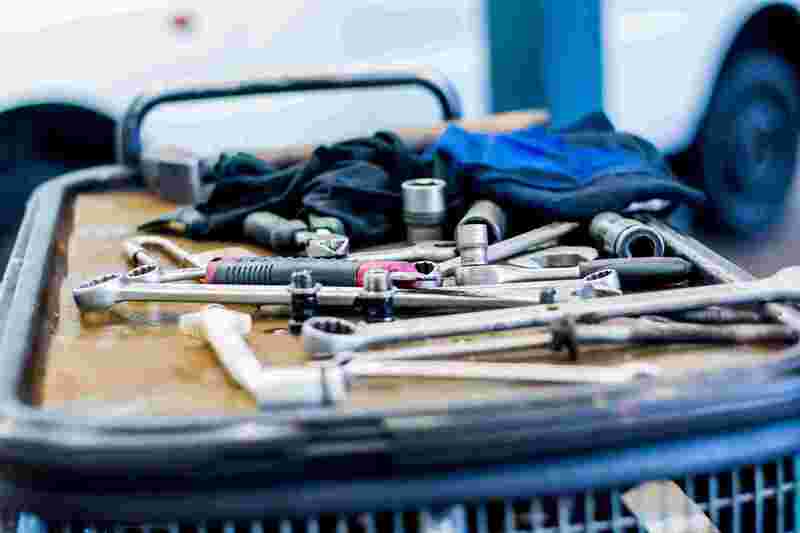 As authorised repairers for these major motorhome manufacturers, we can provide a full warranty backed repair facility with access to genuine spare parts. 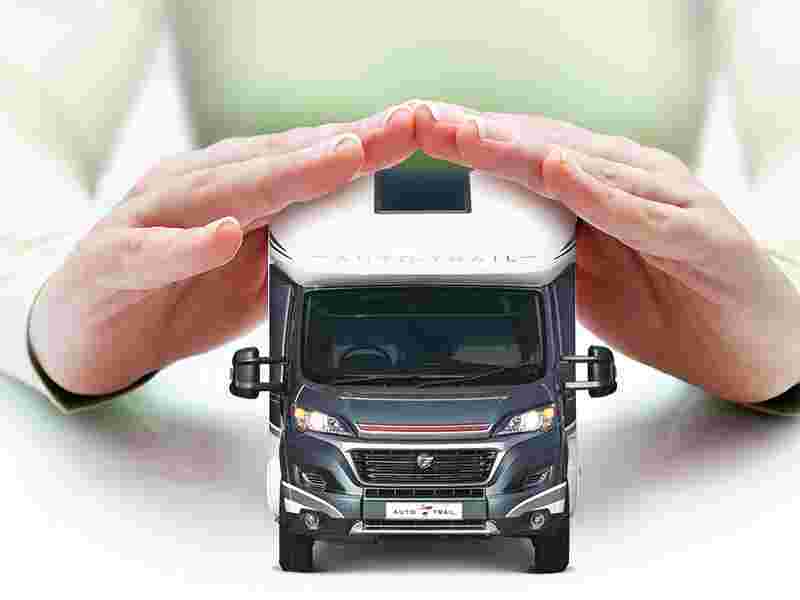 We hope you enjoying driving and spending time in your new motorhome and that everything runs smoothly however we know that sometimes things don’t always go quite right every time. 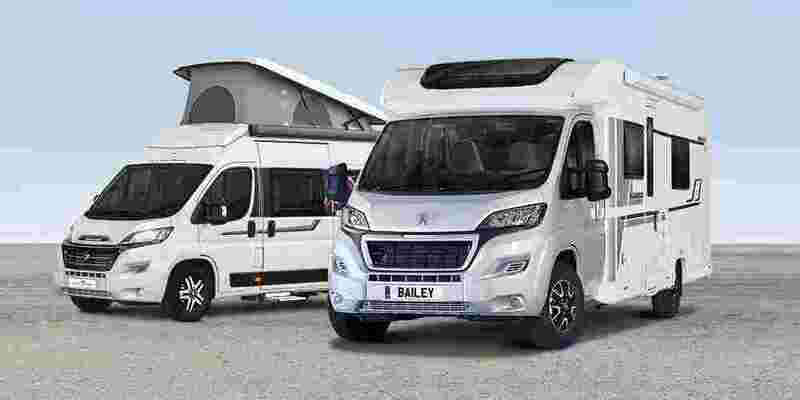 Here at Continental Leisure we have teamed together with MB & G insurance to offer our customers, old and new, mechanical and electrical breakdown cover for your new and used motorhomes. 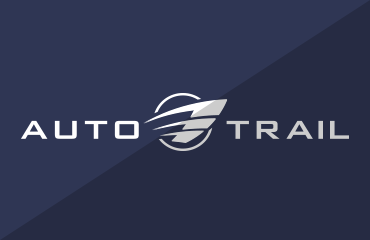 Ensuing that no matter where you are, you can rely on us to help you out and get you back on the road as quickly and as easily as possible. 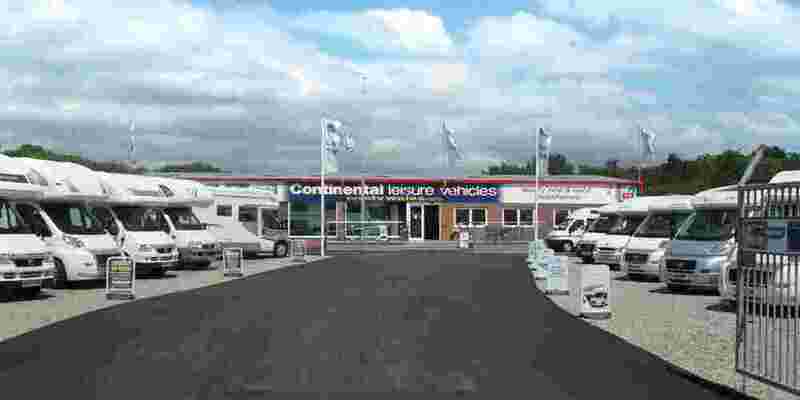 Here at Continental Leisure, we have access to genuine parts from Auto-Trail, Bailey, Rollerteam, Tribute and Swift. 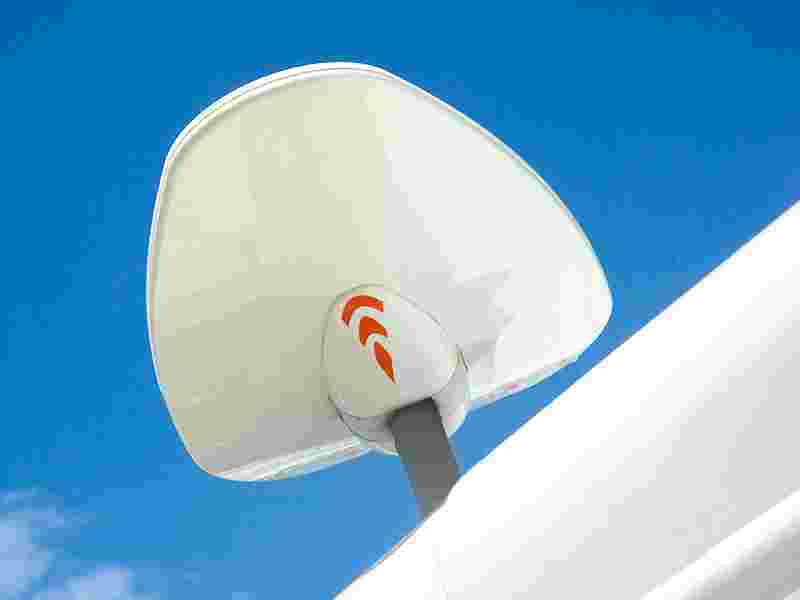 We can also supply and fit Fiamma awnings, status aerials, auto-gas cylinder kits, roof racks, ladders, motor movers and most other caravan or motorhome accessories. If your after a certain item then please get in touch, and we guarantee we will do our utmost to help you out.